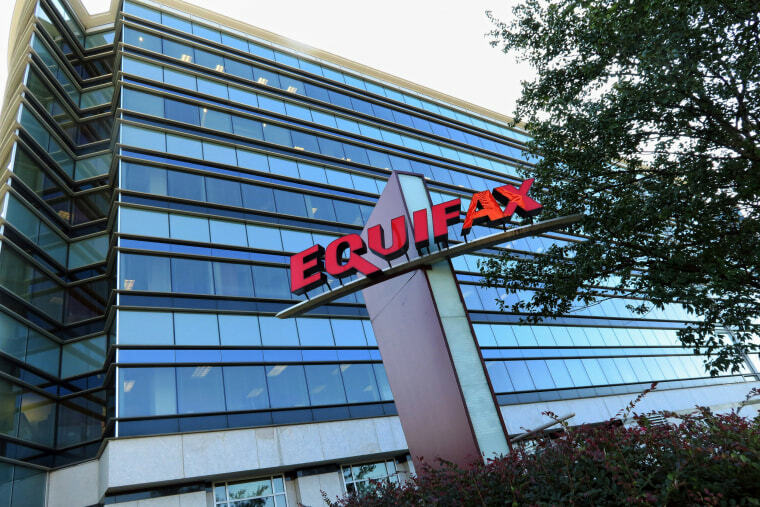 Equifax is fighting to regain consumer trust, following one of the largest and most damaging data breaches in history, when the credit reporting giant unwittingly exposed sensitive personal information belonging to 145 million people. The company recently extended the deadline for consumers to put a free freeze on their Equifax credit file — or unfreeze it for free — until June 30, 2018. And it just rolled out a new service called Lock & Alert that enables users to limit access to their Equifax file. Lock & Alert is available to anyone 18 or older with an Equifax credit report — and the company promises the service will be free for life. Those who sign up will not be bound by the company’s mandatory arbitration clause for other Equifax products. The Equifax website talks about the convenience of Lock & Alert, but some have found it a challenge to get started. After several more failed attempts, we made another call to customer service and were told to expect an email in 24-48 hours with a link to log in. That email never arrived. When we later logged on again, we were able to gain access. A lock and a freeze both help prevent some forms of identity theft because they stop a criminal from accessing your credit report. That means no new accounts can be opened in your name until that freeze or lock is removed — no new credit cards, no new bank accounts or loans, and no new wireless or cable TV accounts. Companies you have an existing relationship with won’t be affected by a lock or freeze. Alternatively, if you want to apply for credit — you’ll have to open your credit file to allow the potential lender to access it. With a freeze, that means unfreezing the account and then refreezing it once the credit check is done. This can be done very quickly online or by phone. Typically, it costs $3-$10 (depending in which state you live) for each of these transactions, but Equifax will do this for free through June 30. For those who enable Lock & Alert, the account can be opened and locked, for free for all time. But why create a new product? Why not just do what consumer advocates have lobbied for: Give people the ability to freeze and thaw their Equifax accounts for free? With both a freeze and a lock you can still receive pre-approved credit card offers. (Note: These credit offers can be stopped by going to optoutprescreen.com.) But privacy experts point out that with a lock, you give the credit bureau permission to use your sign-up information for marketing purposes. Unlike a freeze, which is your right under law, a credit lock is subject to the conditional terms set by the credit bureau and those terms can be changed at any time. “It's important for people to know that their consumer rights are on firmer ground with a freeze than a lock,” Litt told NBC News. Whether you lock or freeze your account at Equifax, you still need to deal with the other two major credit bureaus: Equifax and TransUnion. Both charge the standard fee ($3-$10, except where required by law to be free) for placing a freeze and removing it. TransUnion also offers a free locking service called TrueIdentity. It’s similar to Lock & Alert — allowing real-time control of your credit report — but it also includes free monitoring and free access to your TransUnion credit report. Experian does not offer a free locking program. Consumer advocates would like to see all three credit bureaus provide free freezes for everyone. Bills to require free freezes have stalled in Congress. Some state legislatures are now considering free-freeze legislation. The locking products offered by Equifax and TransUnion are a free and simple way to fight back against identity theft — and clearly, better than doing nothing. Adam Levin, founder of the digital security company CyberScout and author of “Swiped,” cautions that while freezes and locks are both helpful tools in the fight against identity theft, they are not silver bullets. “They will not stop scammers from using existing credit accounts, committing tax fraud or refund diversion, fraudulently accessing medical care or committing crimes in the name of the victim,” Levin told NBC News. “At the end of the day, the ultimate guardian of the consumer is the consumer. Practicing safe cyber-hygiene on a daily basis is key, including guarding your personal information, using long and strong passwords, enabling two-factor authentication, securing your mobile devices with up-to-date software and signing up for transaction monitoring alerts for your bank accounts and credit cards,” he advised.